Size: 424 sq.ft. - 1063 sq.ft. 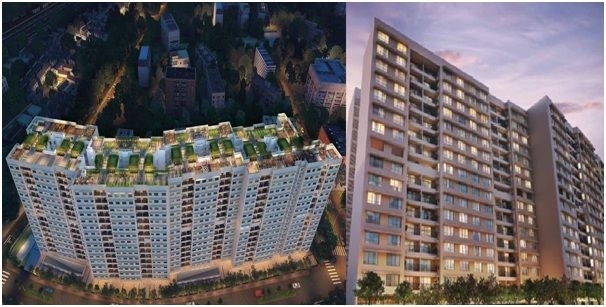 Godrej Properties Pvt.Ltd has decided to redevelop 3.54 acres land for residential project – Godrej Prime Nova Chembur. It is home to 600 families and lies at very convenient location of Chembur with variety of choices 1 to 3 BHK apartments. 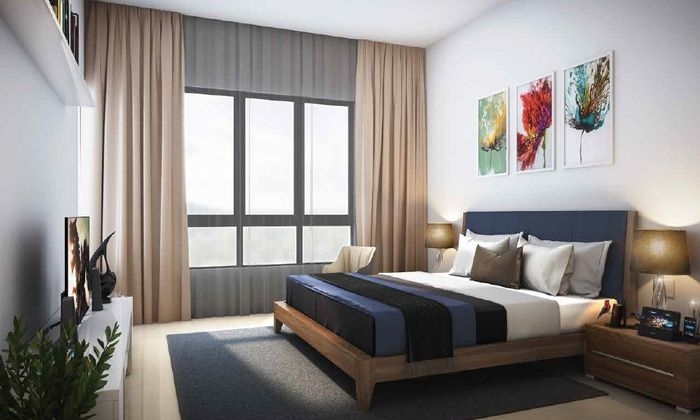 The Prime apartments areavailable with fantastic living facilities and innovative residential features.It is estimated that this project will be made ready to move in the year(2022). 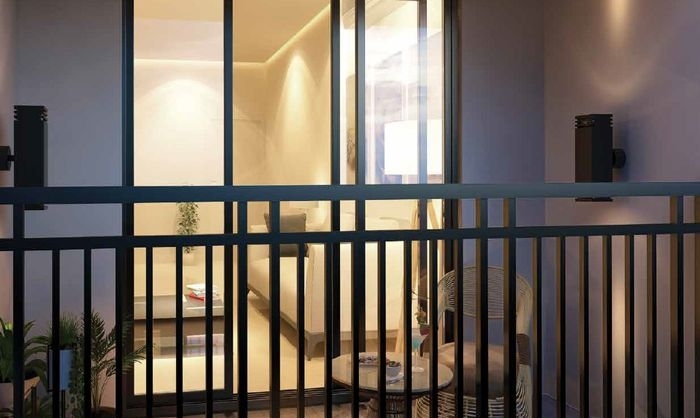 The Prime Nova residences are well structured using latest & unique specifications. 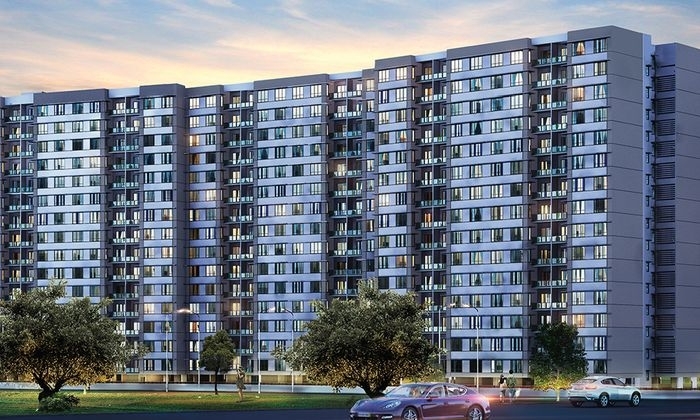 As Godrej Nova is being designed on 15,900 square meters areait is a vast project includes 600+ homes of 1 BHK, 2 BHK, 2.5 & 3 BHK.It consists of 9 towers where all buildings are 15 storied tall. 1 BHK starting from 424 sq.ft., 2 BHK apartments with starting area from 663 Sq.ft To 790 Sq.ft, 2.5 BHK rooms covering area of 753 sq.ft to 868 sq.ft and 3 BHK from 985 to 1076 sq.ft. Prime Nova also has parking area with reserved spaces for all residents with separate parking area for visitors and guests. Godrej Properties Limited is the first real estate company to have ISO certification & it was established in 1990. Godrej Properties is a leading name in the real estate industry. Many projects are under construction & many are in pipeline. Their famous project in Mumbai is Planet Godrej which is at Mahalaxmi and their on-going best projects are: - The Trees which is at Vikhroli, Godrej Prime, and Godrej Central. Both projects are located nearby at Chembur. The company is currently developing 115 million sq. ft. of projects in 12 Indian cities. The company has received in excess of 150 recognitions and awards and aims at being one of the top three developers in the nation. The company recently partnered with APG for setting up a $275 million fund to expand its real estate interests while the parent Group has also earmarked INR 1, 900 crore as a realty fund. The project is located near 3 major railway stations & 3 airports also. The location of the project is prime as it is located near to Tilak Nagar Railway Station, BKC (Bandra Kurla Complex – A new commercial hub) and the eastern express highway. International airport is hardly 15 mins away from the project. 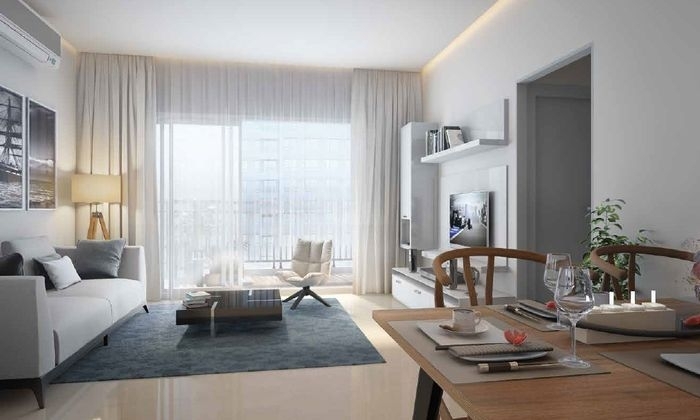 Being at the Central Mumbai it has the advantage of being located near to the entry point of South Mumbai also.The project is fully loaded with all the amenities. The Chembur localityis rapidly been transformed in the last decade. Benefits of easy connectivity & Infrastructure development have percolated to the micro market and have added value to the lifestyle of residents. Infrastructure initiatives such as Eastern Freeway, Monorail & SCLR have helped in connectivity and accessibility and reducing travel time to various destinations in and around Mumbai. Chembur has the benefit of proximity of major commercial and retail nodes such as BKC, Andheri Kurla, Lower Parel, Worli, Fort, Kurla, Powai & Thane. Additionally this micro market has witnessed in recent times development of retail, multi product stores, leisure & F&B options such as street food, quick formats and high end dinings. Chembur is also noted for public open spaces, gardens, green cover and prominent Bombay Presidency Golf Club. Godrej Prime Nova address is Chembur, Santacruz Chembur Link Road, Mumbai, Maharashtra, India. The project is fully loaded with all the amenities to suit all age groups - lush green garden & green spaces, water body, car parking, senior citizen area, swimming pool, children’s play area, fully loaded clubhouse with gym, 24X7 security, Rooftop amenities, Multipurpose Court, Water Harvesting, Multipurpose Halls& much more. Schools/Colleges: - Tilaknagar BMC High School,Adarsh Vidyalaya, Saraswati Vidya Mandir, Lokmanya Tilak English High School. Hospitals: - Posch Hospital, MPM Welfare Centre Hospital. Railway Stations: - Chembur station, Tilak Nagar Station, Kurla Station. Shopping Malls: - Phoenix Market Mall, Shoppers Stop, K Star mall, R City mall. Theatres: - Fun Cinemas, Cinemax, Big Cinemas. Parks: -Postal Colony Garden, Jetvan Udyan, Shree Ganesh Udyan. Restaurants: - Hanuman Veg Restaurant,V.I.G Refreshment, Bombay restaurant, Kebabs & Kurries. Banks/ ATMs: - HDFC Bank ATM, IDBI Bank ATM, Yes Bank ATM, IndusInd Bank, Dena Bank ATM.